In 2014 Kirk Nordby and Nick Motil met at a songwriter showcase in San Luis Obispo, CA. Over a bowl of gumbo the two conspired to busk together at the Baywood-Los Osos Farmer's Market. Upon agreement that two beards are better than one, they became Bear Market Riot. 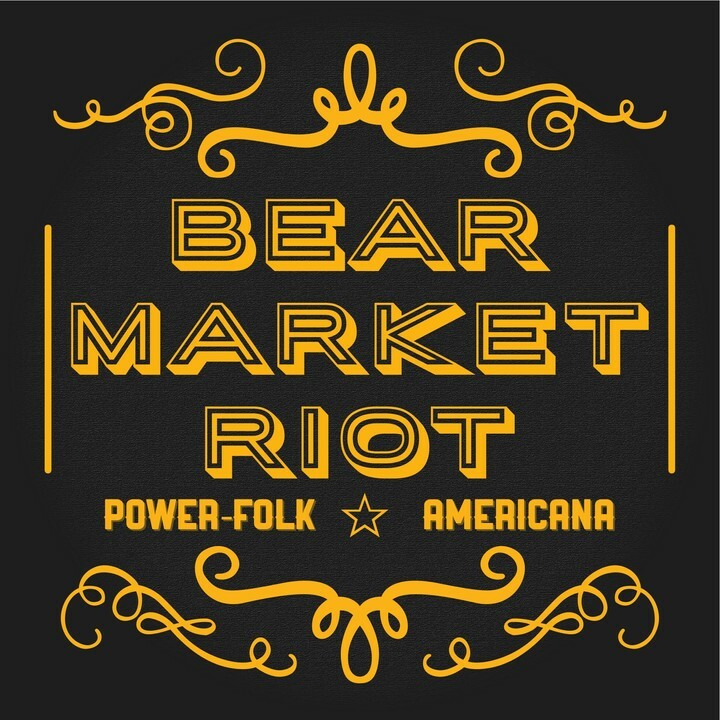 Bear Market Riot is "Power-Folk Americana" music from California's Central Coast. The duo blends everything from Folk to R&B into an infectious sound that could only come from two bearded men playing 6 instruments all while keeping a full dance floor satisfied. Nordby and Motil captivate audiences of all-ages with catchy originals, and an arsenal of high-energy originally interpreted covers.